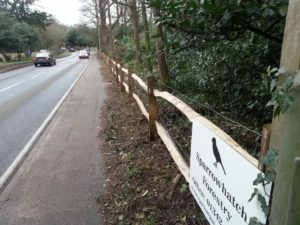 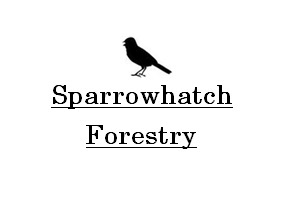 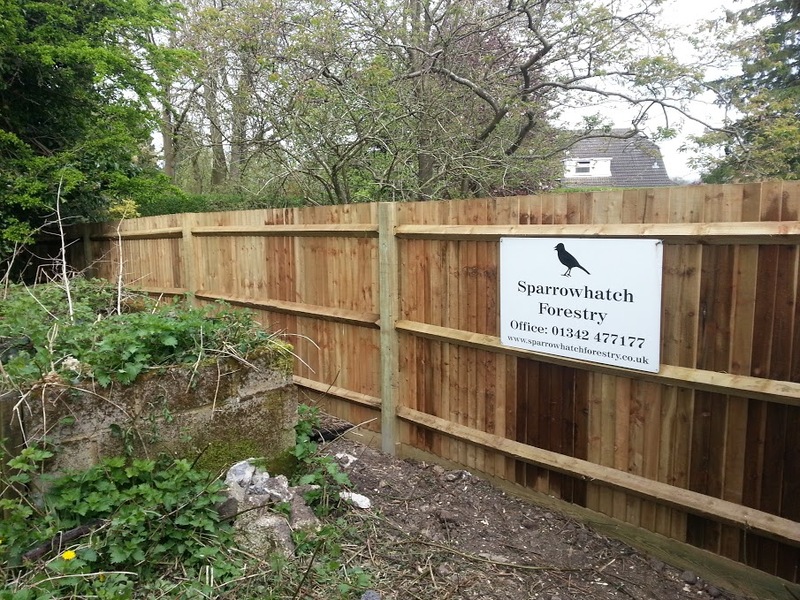 At Sparrowhatch Forestry we are pleased to offer a wide range of high quality domestic fencing to suit a range of applications. 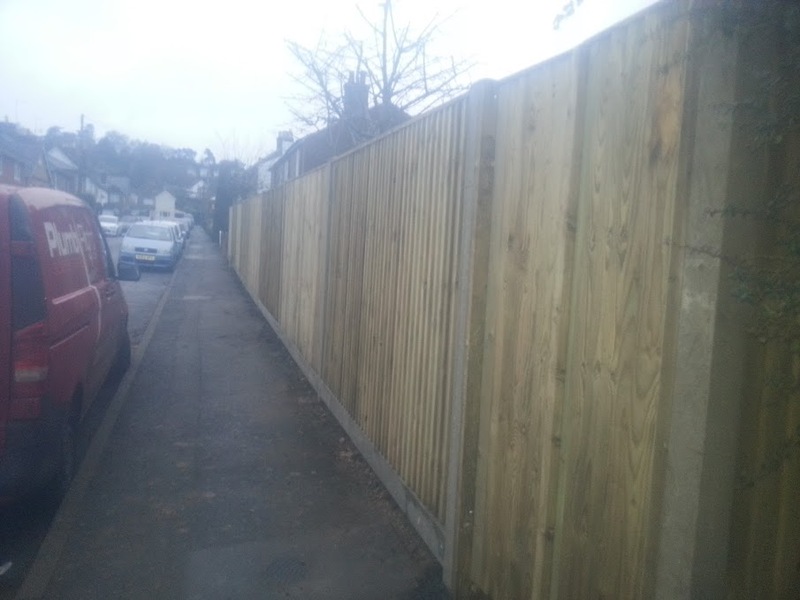 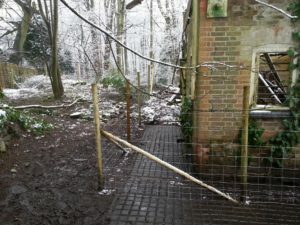 We regularly supply and install closeboard, palisade and cleft post and rail fencing however we are able to source any sizes or styles of fencing to our customers specification. 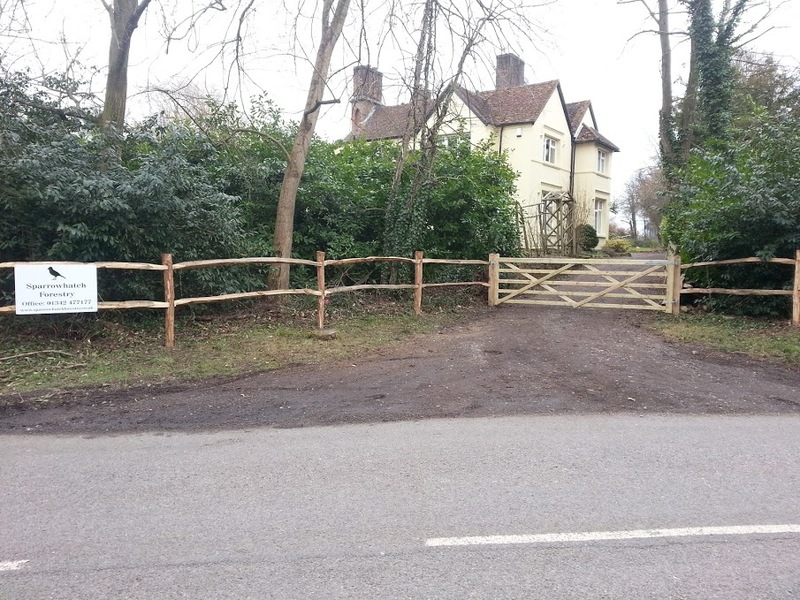 We are able to offer a range of locally sourced gates and gateposts in materials that vary from, softwood, oak or sweet chestnut depending on the requirements. Additionally we are able to design and build custom gates of any size, style and material to individual specifications. 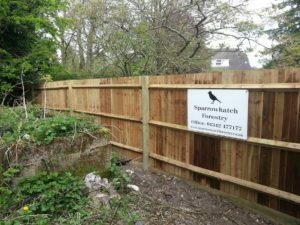 For further information or advice on any areas of our domestic fencing solutions please Contact Us.